3 Bedroom Beach Cottage Sold in Sea Dunes! 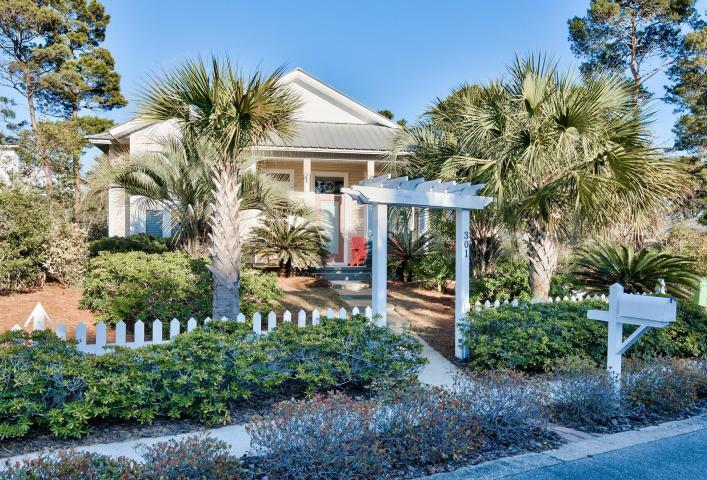 This 3 bedroom, 2 and 1/2 bath beach cottage nestled in the community of Sea Dunes located off of Allen Loop and near the Ft. Panic (Dune Allen) beach access has SOLD! On the market 53 days, this Florida beach cottage was sold at 99% of list price! The new owners are going to love all of the upgrades in their low maintenance beach house! 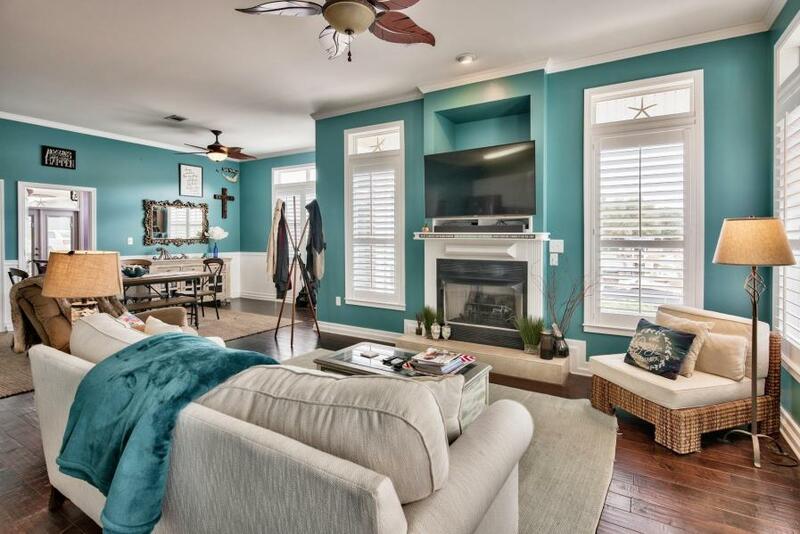 Featuring 10-foot ceilings, a gas fireplace, plantation shutters and beautiful crown molding, just to name a few! This great location found in the heart of the Sea Dunes community and off of Allen Loop on the West end of Scenic Highway 30-A cannot be beat! 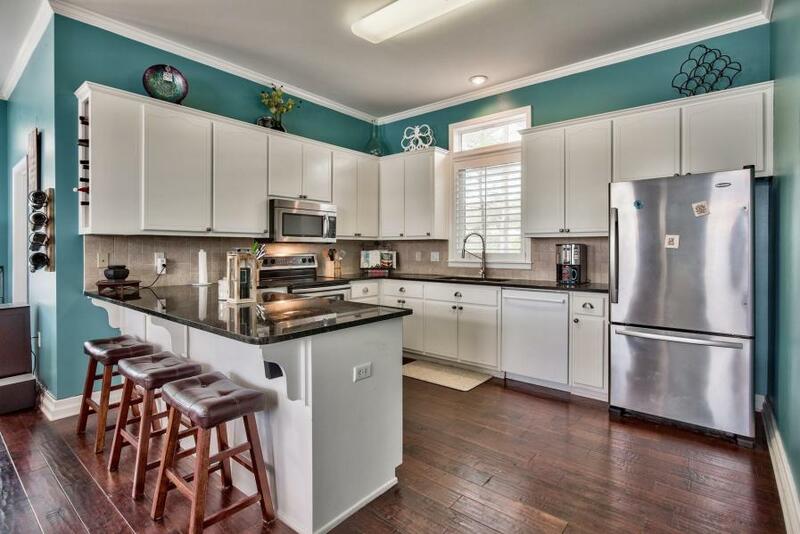 Located near The Vue on 30-A, Gulf Place, and Stinky’s Fish Camp; this home has family-friendly events at its fingertips. Call The Beach Group today for assistance with your real estate needs along Scenic 30-A!